We’ve seen them in testing for months, we’ve spotted black-outs and heard rumours, but the time to reveal Nike’s latest football boots is here – presenting the Nike T90 Laser IV! As radical a departure as the Laser III was from the original two T90 Lasers, the’ Nike T90 Laser IV is a re-invention of the all-around ‘power’ boot into the ultimate weapon of choice for the modern striker. 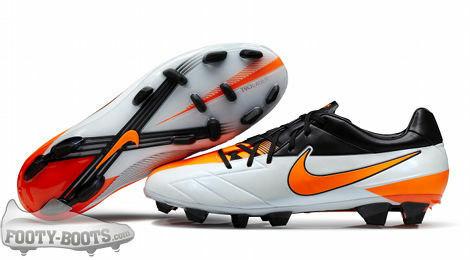 At it’s heart, the new’ Nike T90 Laser IV is designed to score goals. Whether it’s a darting dribble followed by a clinical finish, or a long-range screamer, Nike’s latest football boots are here to augment and enhance the sort of player that lives to score goals. Rather than a cosmetic update, the’ Nike T90 Laser IV has been redesigned from the ground up to help a striker maximise the best of his game. A re-shaped soleplate gives perfect traction on all areas of the feet, making it easier for fleet-footed-forwards to exploit every inch of space between the defence, whilst the increased mid-foot torsion in the sole improves power transfer for the whole foot, making sure that no matter how a player catches the ball, they’ll get great contact. 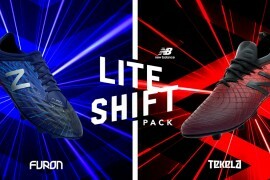 The main feature of Nike’s latest football boots, however, is the new ‘adaptive shield’ technology. For the first time on the Nike T90 series,’ the ‘strikezone’ on the’ Nike T90 Laser IV is broken up into flexible strips, that move and shift with the movements of a player’s foot. These rubbery strips are strategically placed across the key areas of the foot that a player strikes the ball with, to enhance every aspect of a forward-thinking player’s game. The fins, for example, are thinner and enhanced with tiny fins towards the sole of the Nike T90 Laser IV, to improve ball feel when dribbling; but offer much more aggressive, biting contact in the areas that generate swerve by boosting friction – and in turn offer a cleaner strike on the top of the boot. Nike’s new power football boots also carry over the shape-correcting memory foam of the Laser III, but also manage to be around 20% lighter than their predecessor -putting their weight somewhere close to 270g per boot depending on the size. 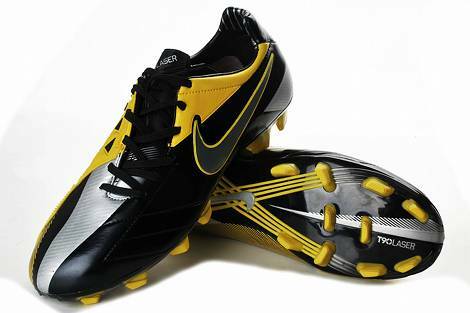 The new’ Nike T90 Laser IV will be available to pre-order from tomorrow, hitting retail on October 1st 2011 and will cost ‘Ĺ140/$220 US. Two colourways will be available from launch; White/Total Orange/Black and Black/White/Yellow, the latter featuring a Kangalite upper for those who prefer the feel of something closer to natural leather. 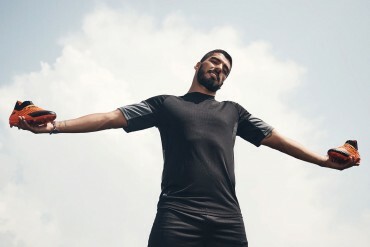 Whilst Nike’s newest’ football boots have already started sneaking into competitive matches courtesy of the likes of Inter Milan’s Wesley Sneijder, their official on-pitch reveal is from the 17th of September 2011, worldwide. 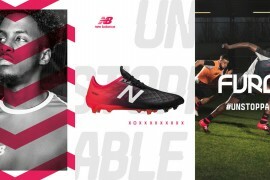 Nike’s focus will be on Wayne Rooney as Manchester United take on Chelsea in a decisive fixture in the English Premier League, with the English striker keen to pick up the incredible scoring streak he has started in the Laser III. – 20% lighter than the Laser III – approximately 270g. 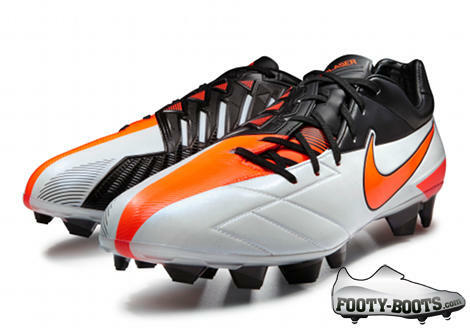 “The new’ Nike T90 Laser IV are a more focused, position-specific pair of football boots than their predecessors. The improved shape and lighter weight are two massive pluses for the range. 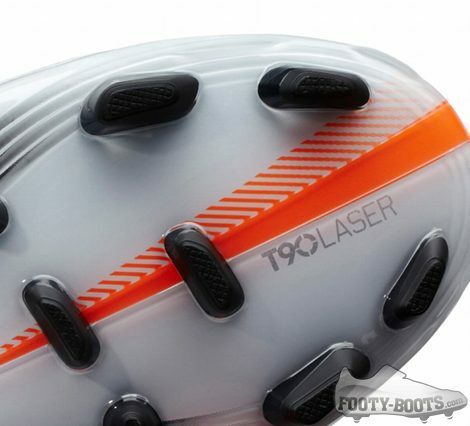 What are your thoughts on the new Nike T90 Laser IV? Have Nike got another winning pair of football boots on their hands? Next articleFooty-Boots Weekly Review #2 – Feat. Nike T90 Laser III, Rooney, Aguero & Real Madrid! I agree with tadi, IMO the laser II’s were sensational. If you zoom in, the footballer in the fourth picture behind Sneijder is wearing yellow and white boots. 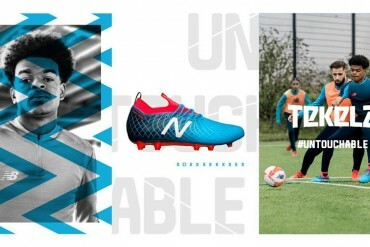 From the stud configuration I think that these are unreleased new adidas boots (I will not say the name of the new boots so my comment doesn’t get deleted). No.. I think that those are the new lotto boots. These guys here at Footy Boots have eagle-like eyes when it comes down to spotting a new football model. 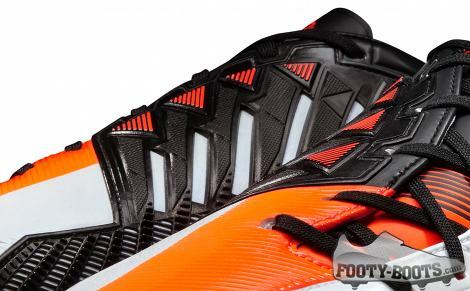 How can you tell they are the New Nike T90 Laser IV? Kudos to these guys if anyone an spot and name football boots its them! Awesome dudes! 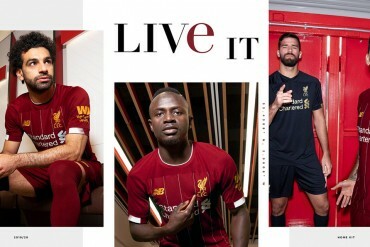 Loving the boot and the article. 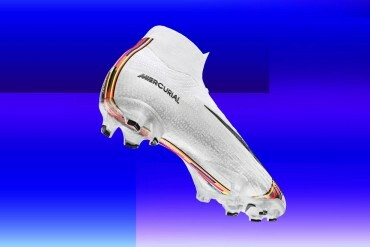 But is it me, or are a lot of these boots starting to become more and more similar to each other now? Colours aside…. It seems a bit like Nike took the “greatest hits” of the ever-popular Adidas Predators and decided to improve upon them. That said, these boots look fantastic and more of an all-around boot than any laser before them. The other ones always seemed like boots designed almost purely for shooting the ball, but these ones seem designed to augment every part of a striker’s game. 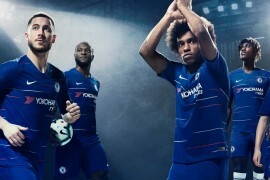 where can you pre order them? We write everything off our own backs here DMS! It’s bad for your website to have duplicate content, so everything we publish is 100% original content. The boot is designed to score goals. It’s not designed to scratch your head with or to be worn mountain climbing – what more do you want us to say? 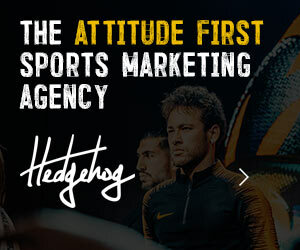 We give you an authors opinion at the bottom, but we can’t really say a lot from a Press release and some pretty pictures – otherwise, you’ve got a review to look forward to, which are always completely unbiased and uninfluenced. OF COURSE NOT. UR JUST JEALOUS U CANT BUY EM. 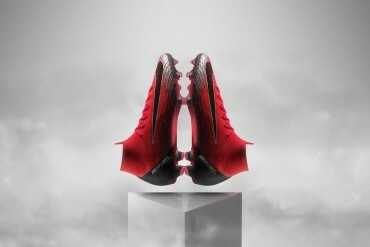 Does anyone know if there is going to be an elite version of these cleats released? really?! omg! yeah roight, whatever! 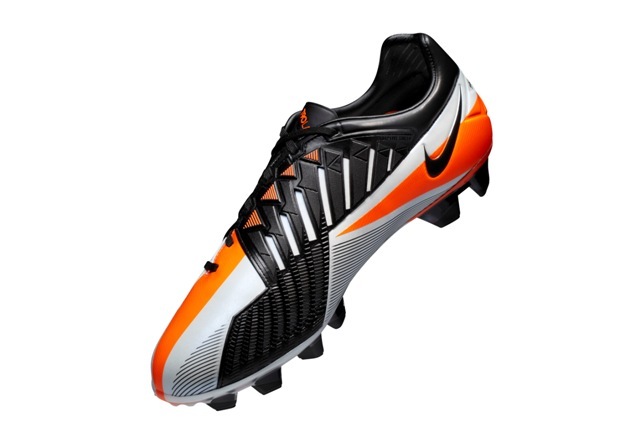 I hate orange boots, why couldn’t they choose another color? it is bad Â and ugly.its colours are not suitable and its price expensive and not reasonable…baddd.t90 laser 3 better ,perfect,colourfull,cheaper…..it is true..
Pingback: SNEIJDER: "THE PERFECT STRIKE ISN'T ALWAYS A BEAUTIFUL GOAL"
Pingback: NIKE PATENT THE ULTIMATE FOOTBALL BOOTS? Pingback: PATO: RONALDINHO ALREADY SCORED 'THE PERFECT STRIKE'! These boots are pretty good, but in a real game, i found that i didn’t have time to really exploit the much smaller shield. 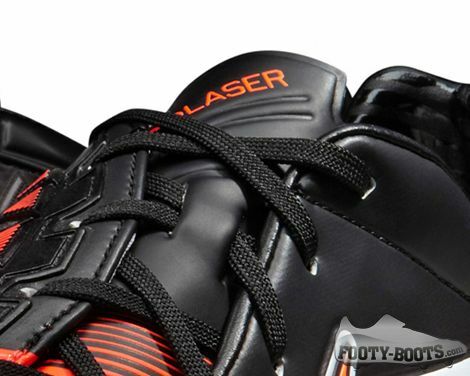 With the Laser iiis, the area was much wider, so shooting or clearing in a fast-paced game was much easier. But the ivs are also very good, and i would recommend it. Pingback: ROONEY V ROBIN: WHO IS THE BEST STRIKER IN THE EPL? 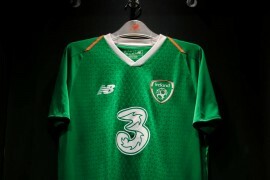 anyone know anywhere you can get these in 2015 bar ebay? ?